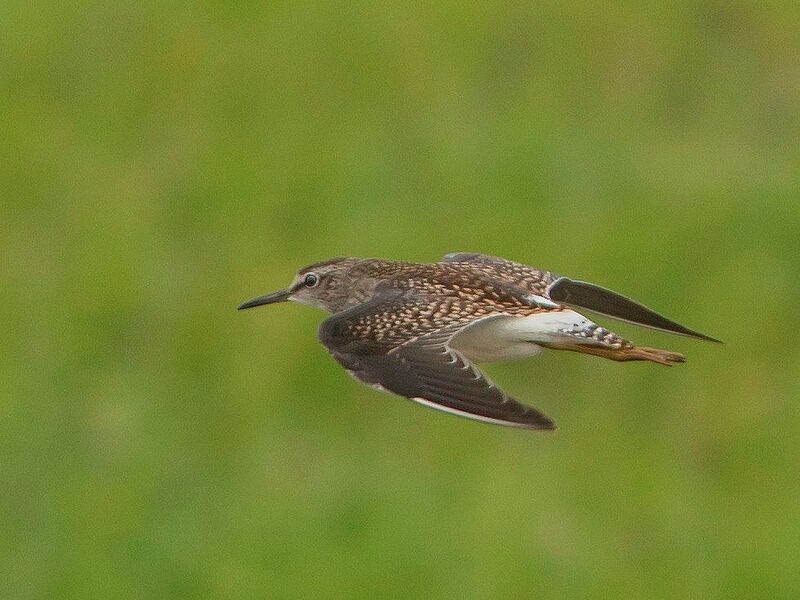 Red Knot - MSBO, Kintyre 29 Aug (Eddie Maguire). 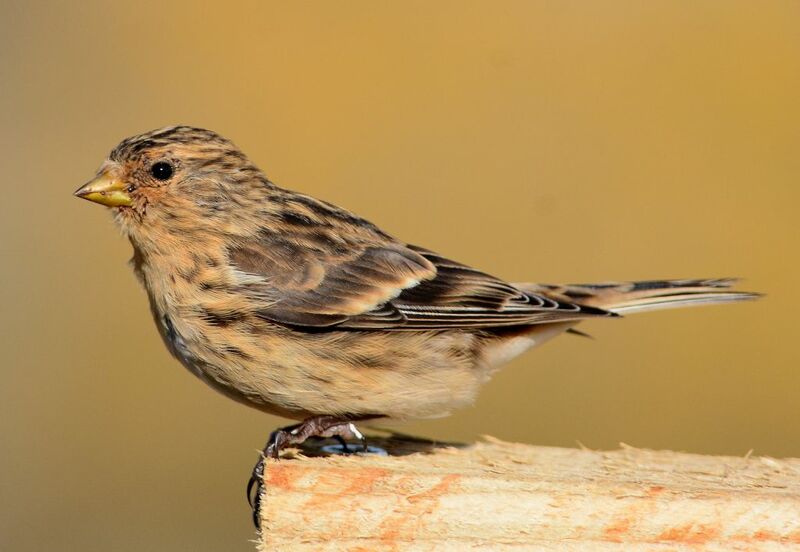 Twite - MSBO, Kintyre 28 Aug (Eddie Maguire). 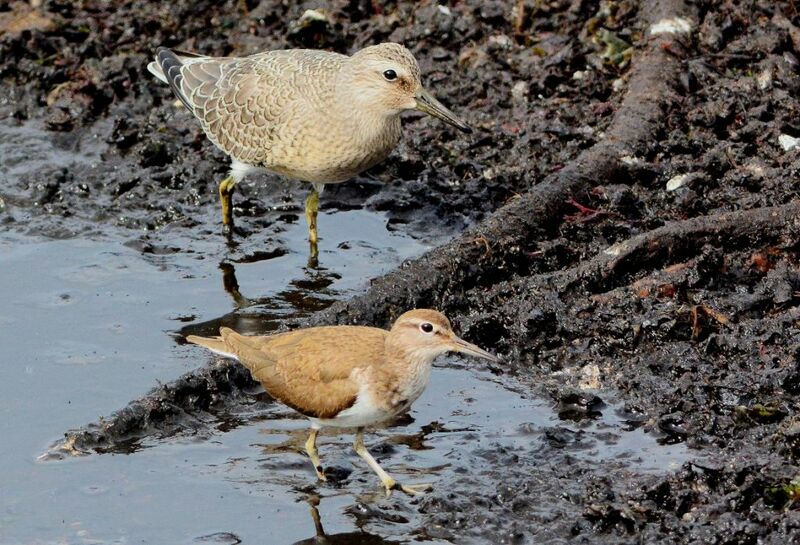 Red Knot & Common Sandpiper - MSBO, Kintyre 28 Aug (Eddie Maguire). 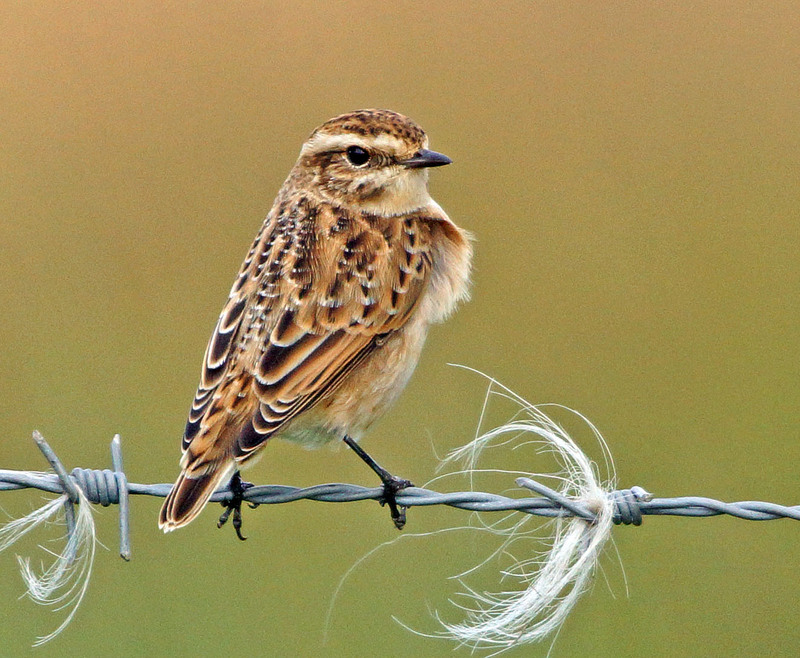 Whinchat Add Estuary 30 Aug 2015 (Jim Dickson). 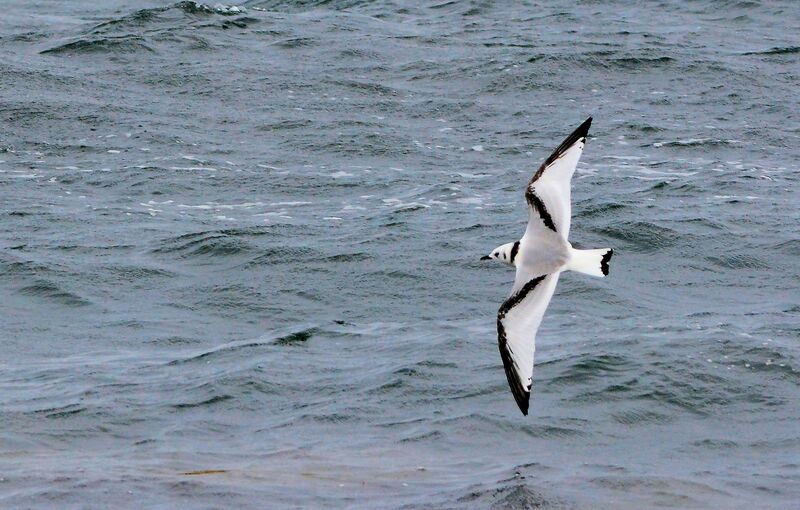 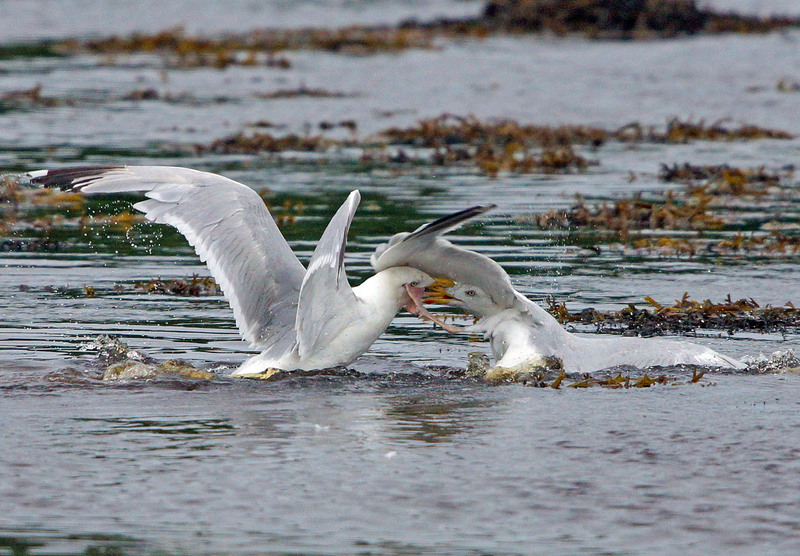 Kittiwake – MSBO, Kintyre 27 Aug (Eddie Maguire). 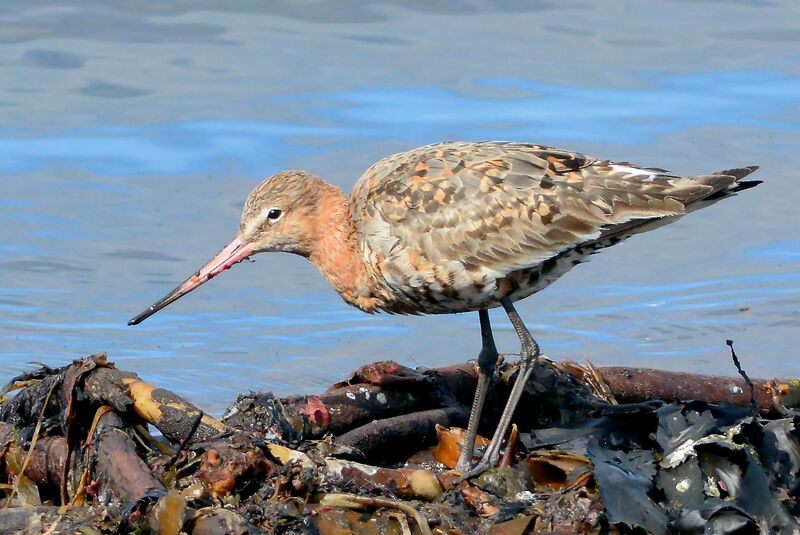 Black-tailed Godwit – MSBO, Kintyre 27 Aug (Eddie Maguire). 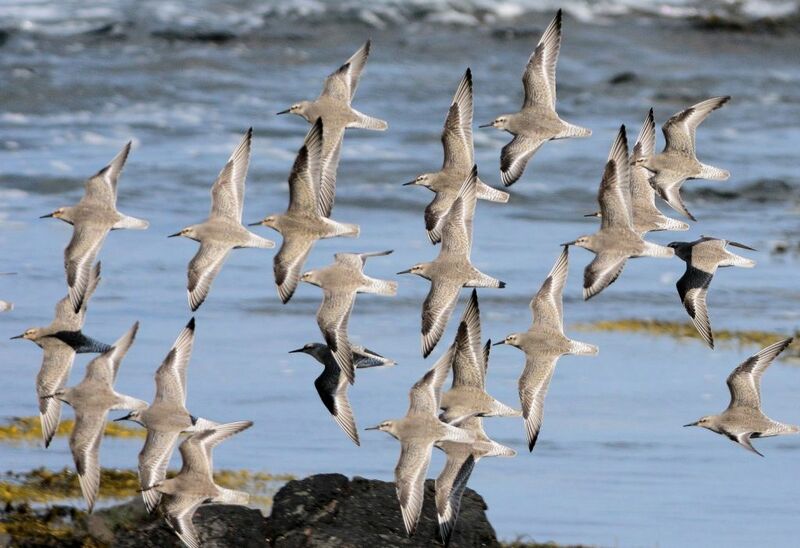 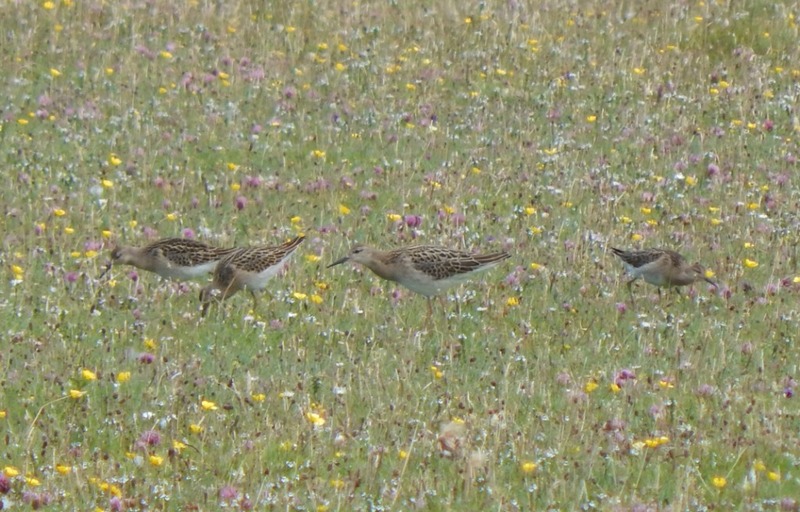 Ruffs at Balephuil, Tiree 25 Aug (John Bowler). 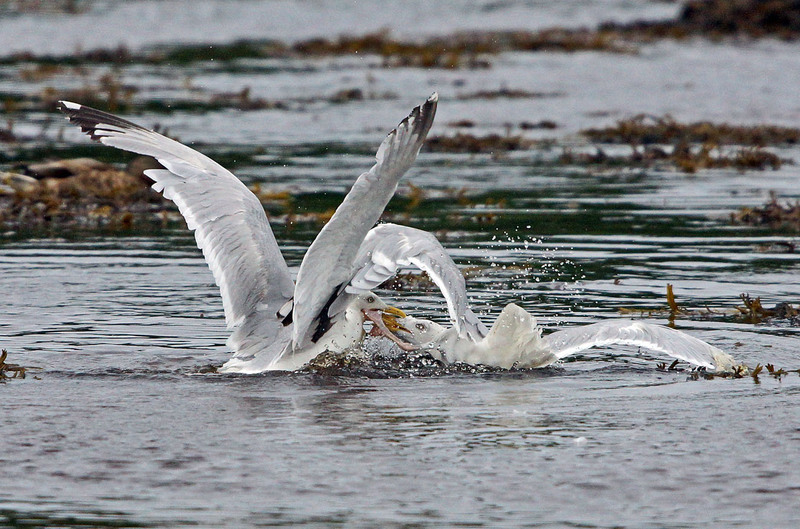 Goosanders – Holy Loch, Cowal 22 Aug (Gordon Holm). 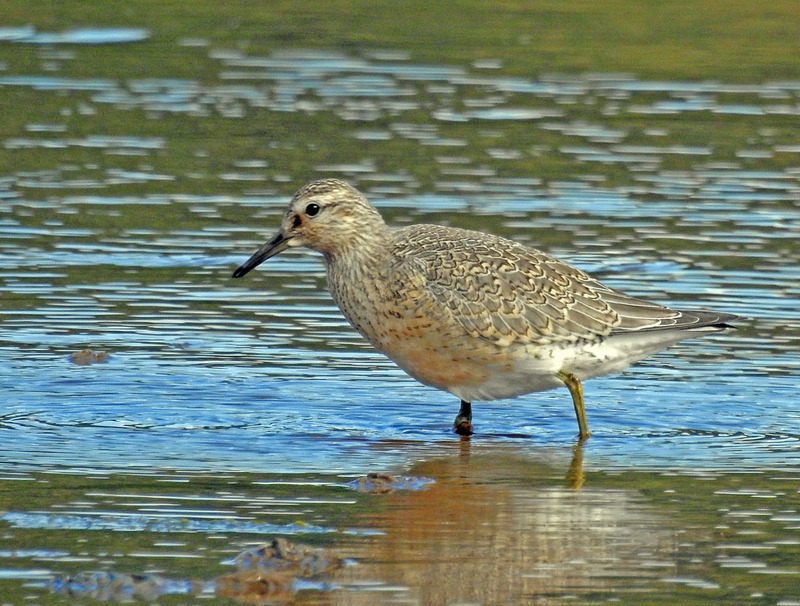 Red Knot - Loch Crinan, Mid-Argyll 25 Aug (Jim Dickson). 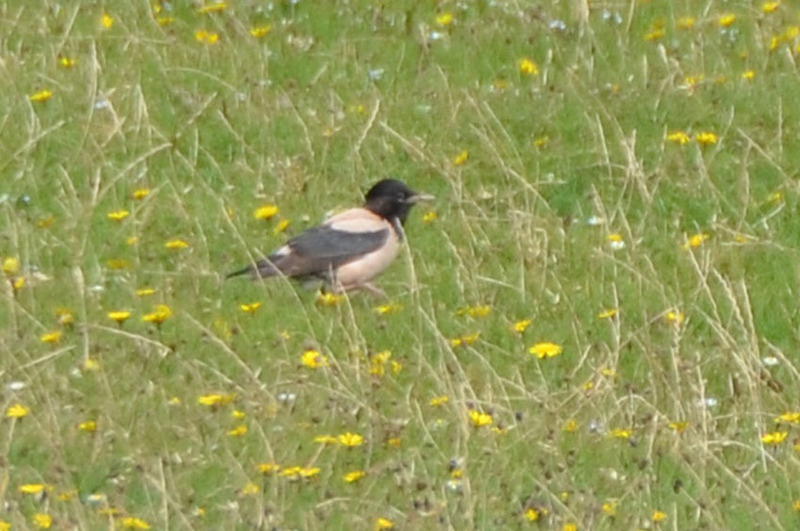 Rose-coloured Starling Machir Bay, Islay 20 Aug (Richard Scott). 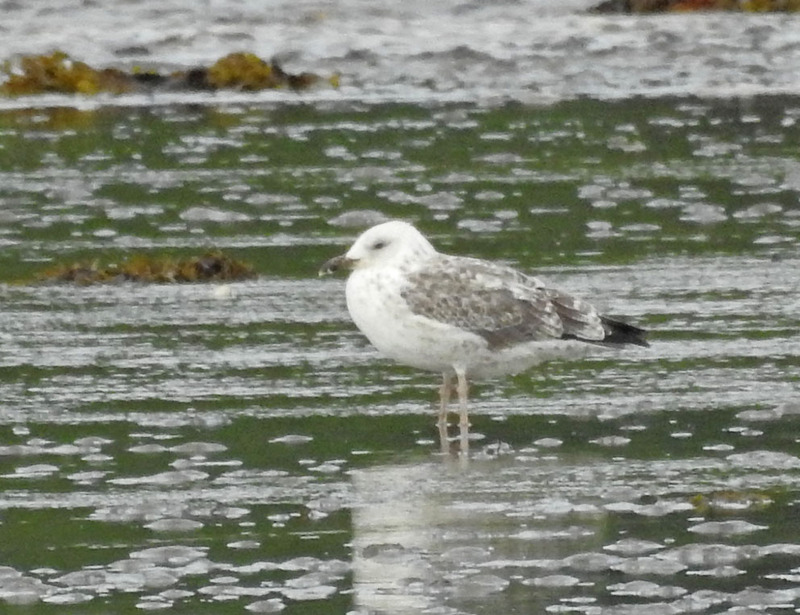 1st summer Caspian Gull - Loch Gilp, Mid-Argyll 21 Aug (Jim Dickson). 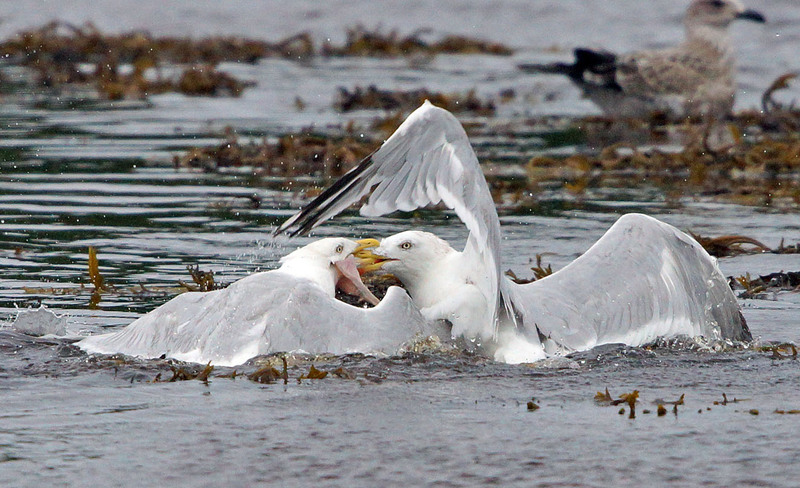 Herring Gull stooshie Loch Gilp, Mid-Argyll 19 Aug (Jim Dickson). 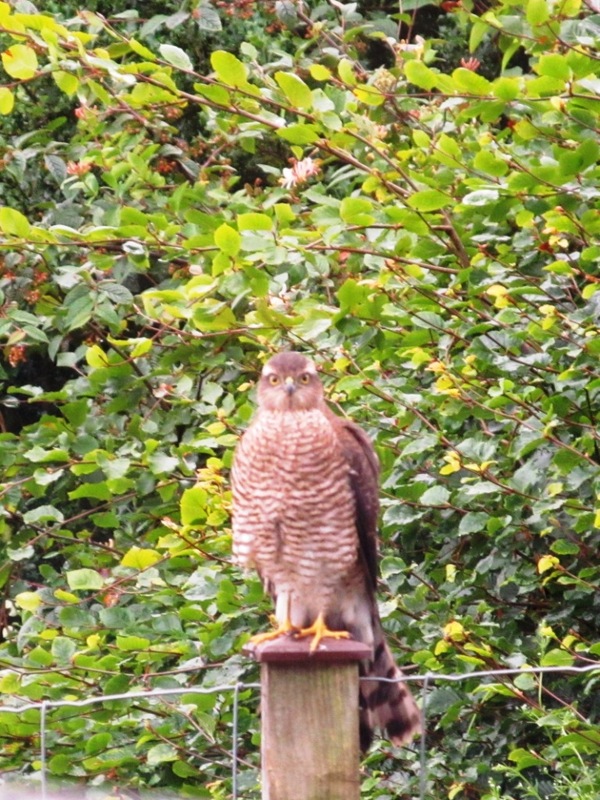 Sparrowhawk - Tullochgorm (Minard), Mid-Argyll 20 Aug (Paul Daw). 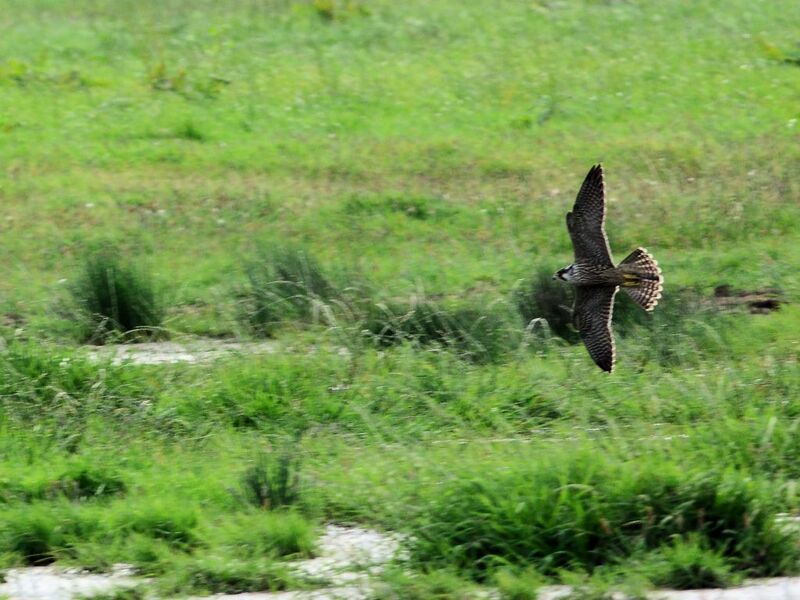 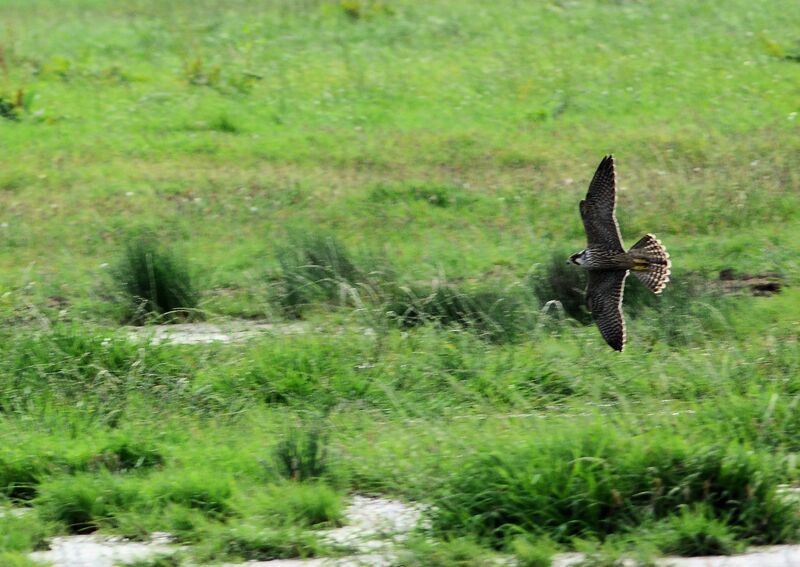 Peregrine Falcon - Strath farm, The Laggan, Campbeltown 17 Aug (Eddie Maguire). 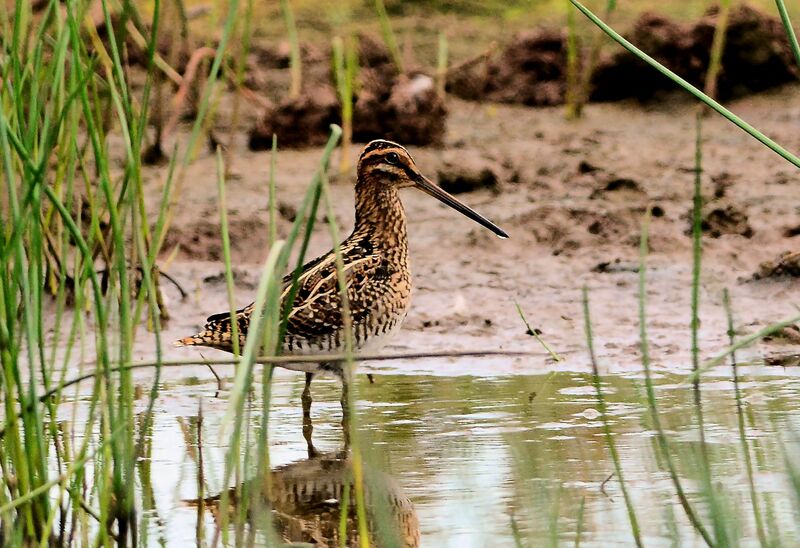 Common Snipe - Strath farm, The Laggan, Campbeltown 17 Aug (Eddie Maguire). 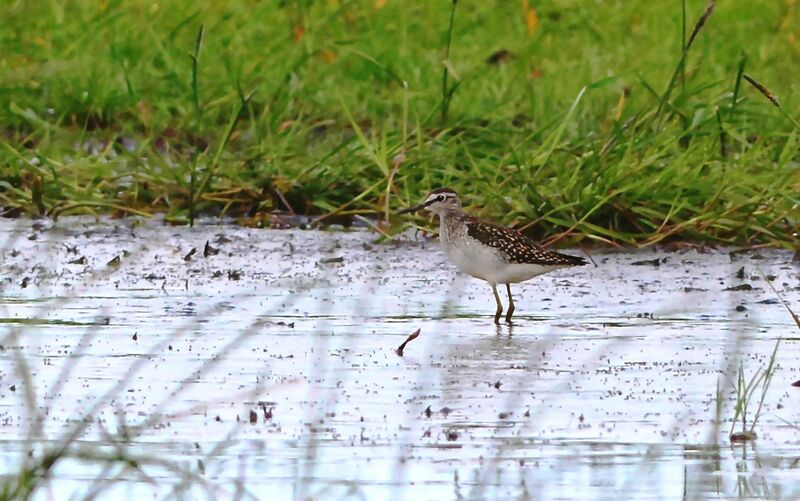 Ruff - Strath farm, The Laggan, Campbeltown 17 Aug (Eddie Maguire). 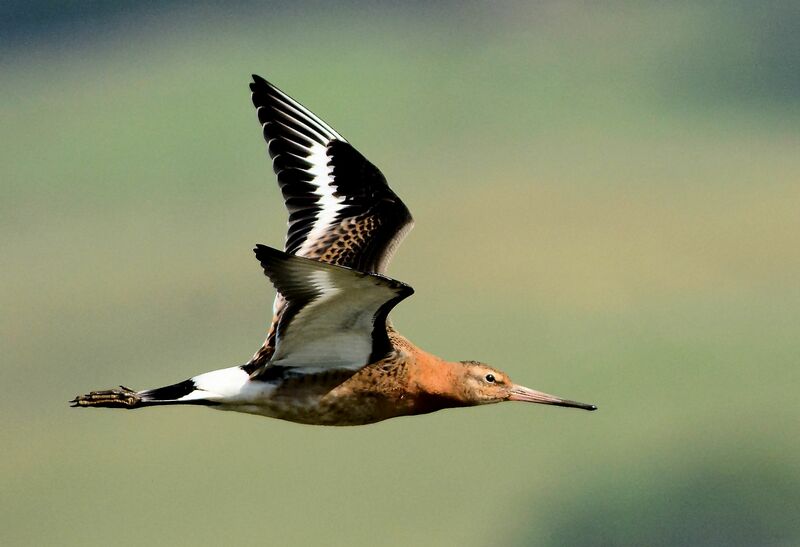 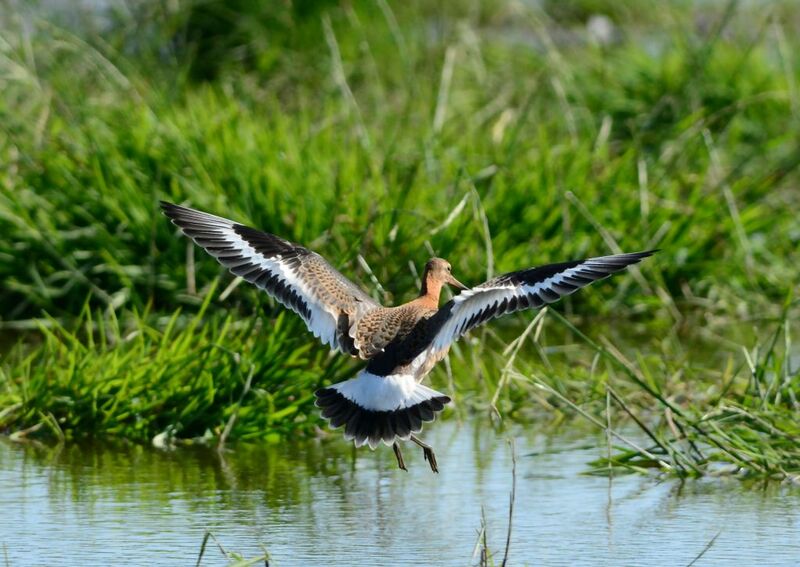 Black-tailed Godwit – Strath farm, The Laggan, Campbeltown 16 Aug (Eddie Maguire). 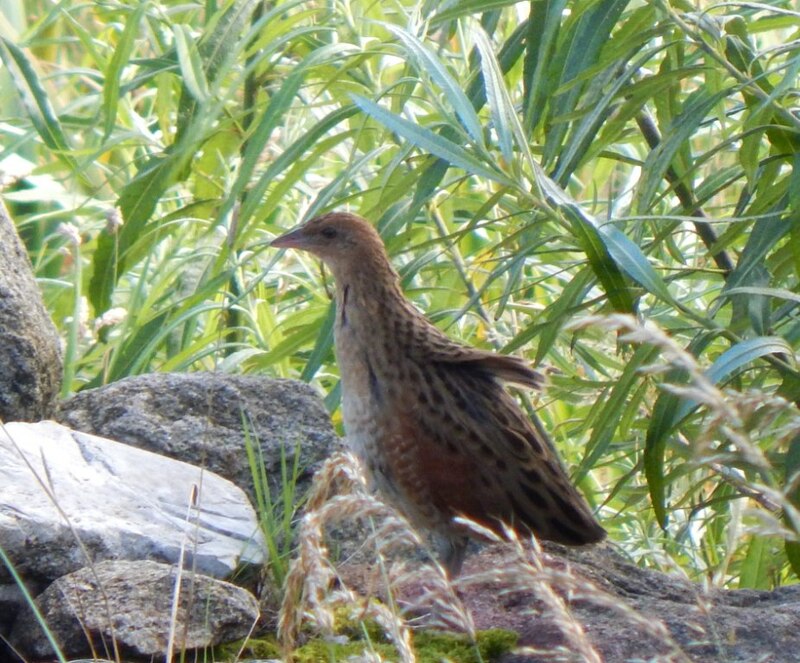 Corn Crake – Balephuil, Tiree 15 Aug (John Bowler). 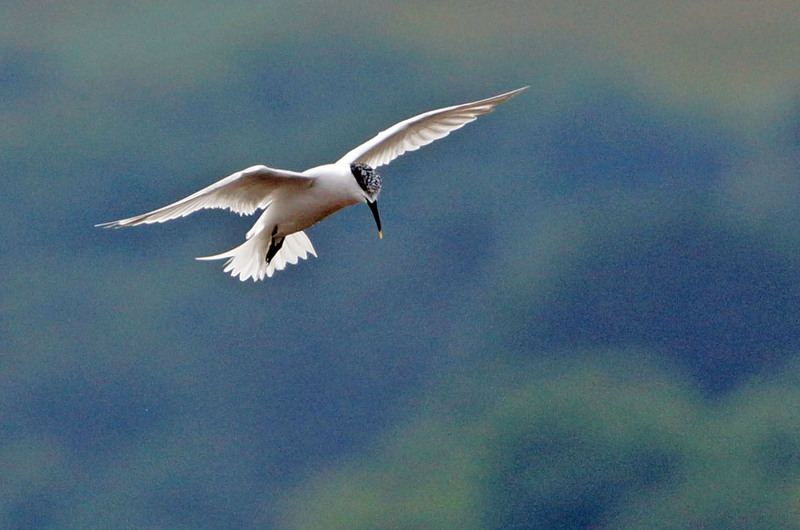 Sandwich Tern - Loch Gilp, Mid-Argyll 14 Aug (Jim Dickson). 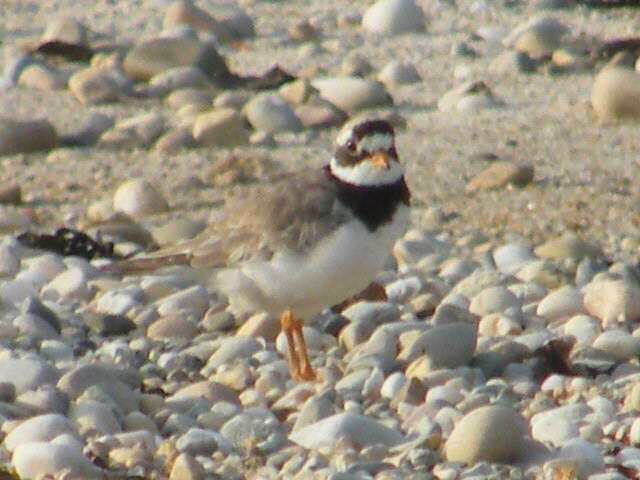 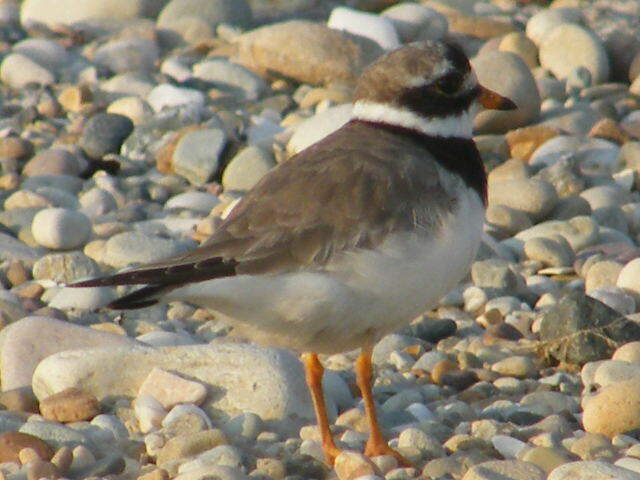 Ringed Plover - Ormsary, Knapdale 13 Aug (Davie Rutherford). 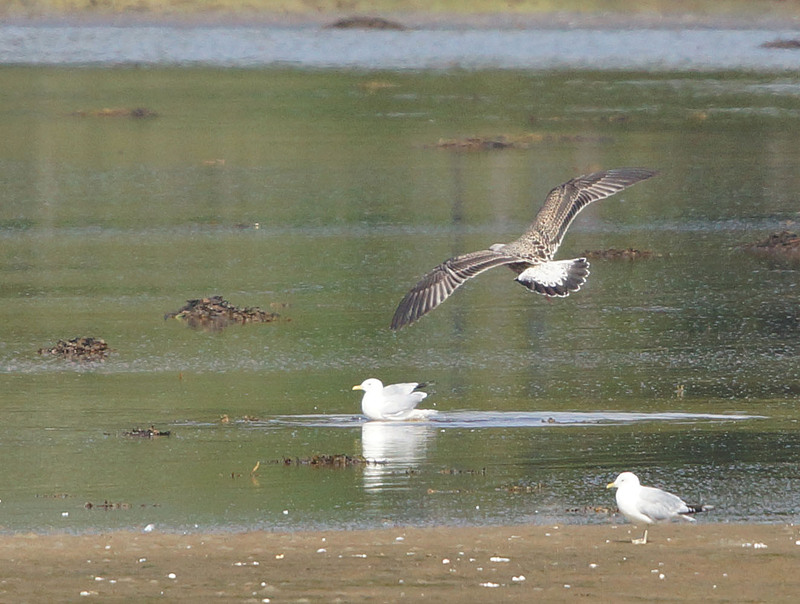 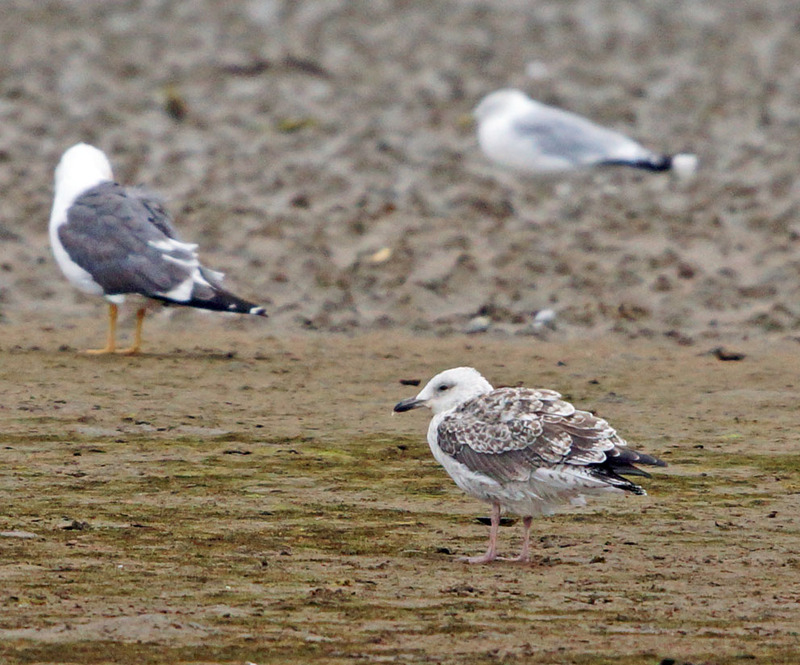 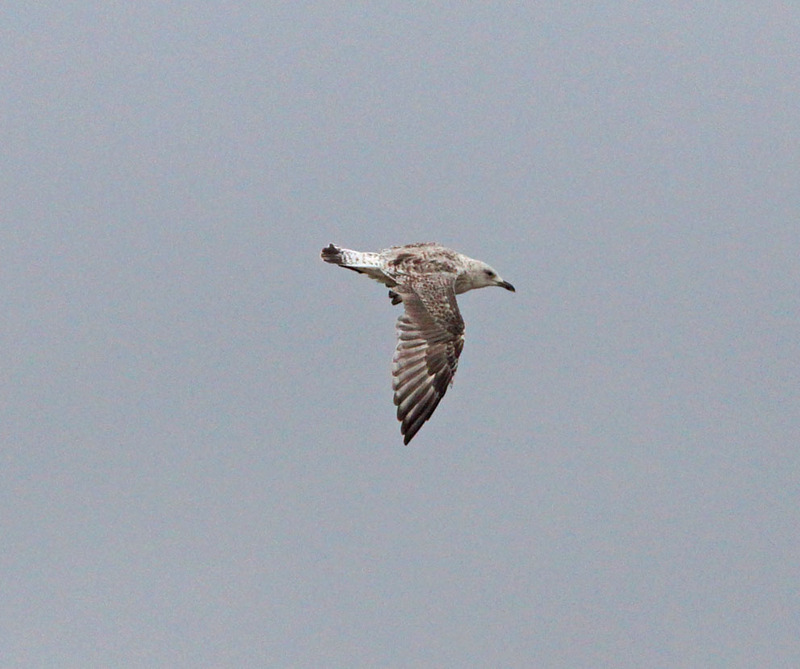 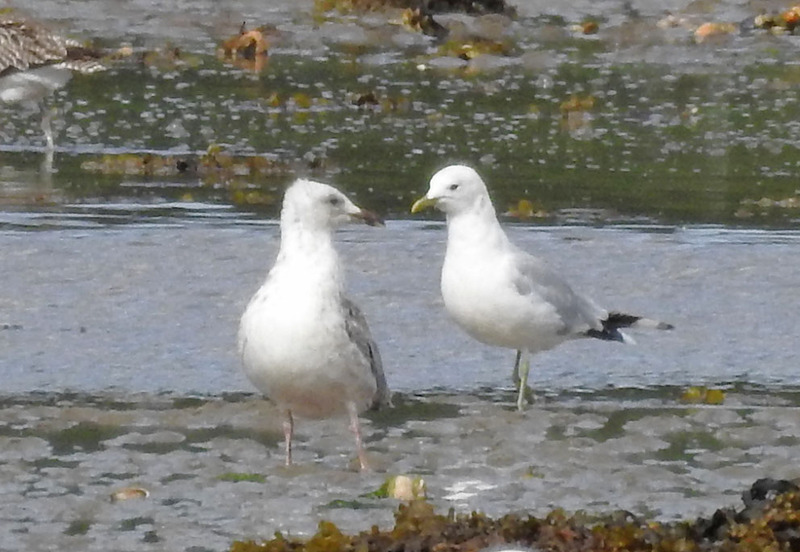 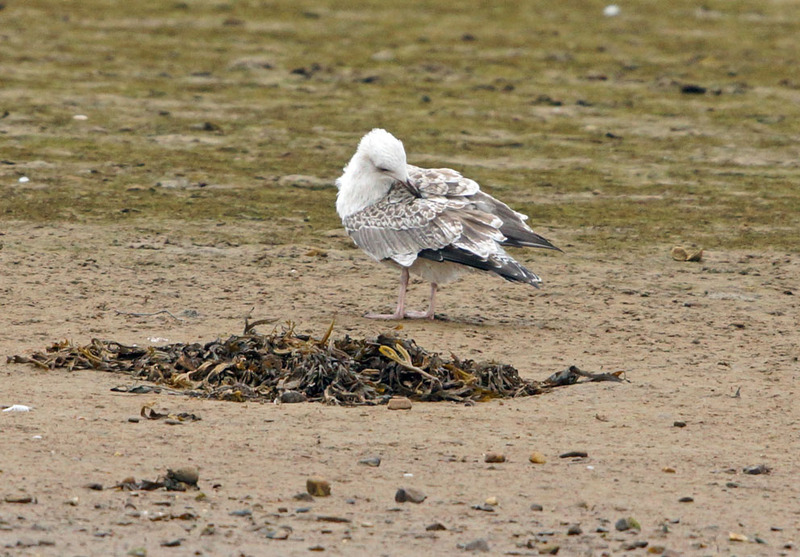 probable juvenile Yellow-legged Gull Loch Gilp, Mid-Argyll 13 Aug (Jim Dickson). 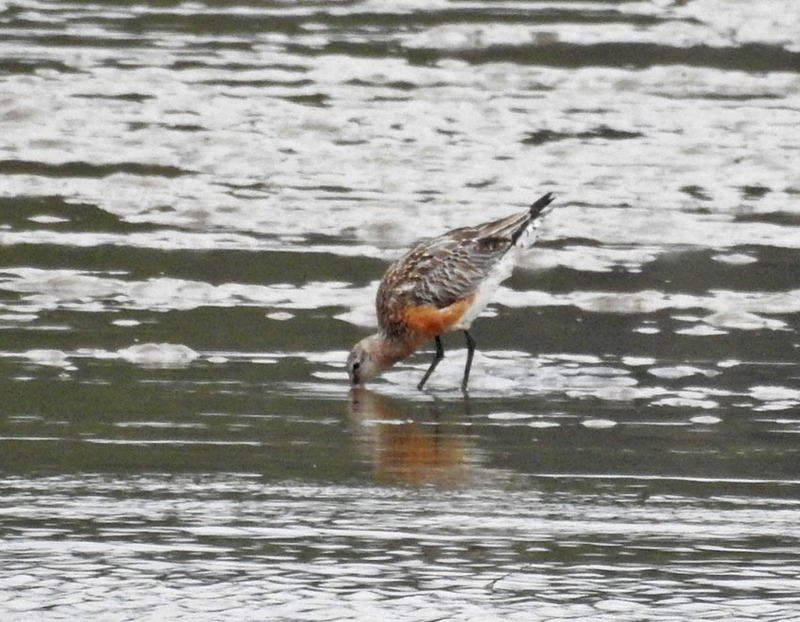 Adult Bar-tailed Godwit – Loch Gilp, Mid-Argyll 09 Aug (Jim Dickson). 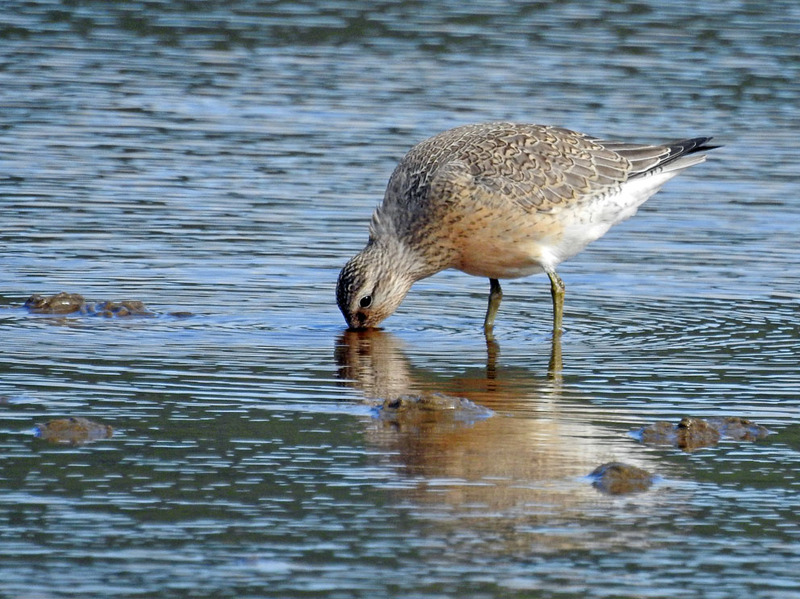 Red Knot - MSBO, Kintyre 09 Aug (Eddie Maguire). 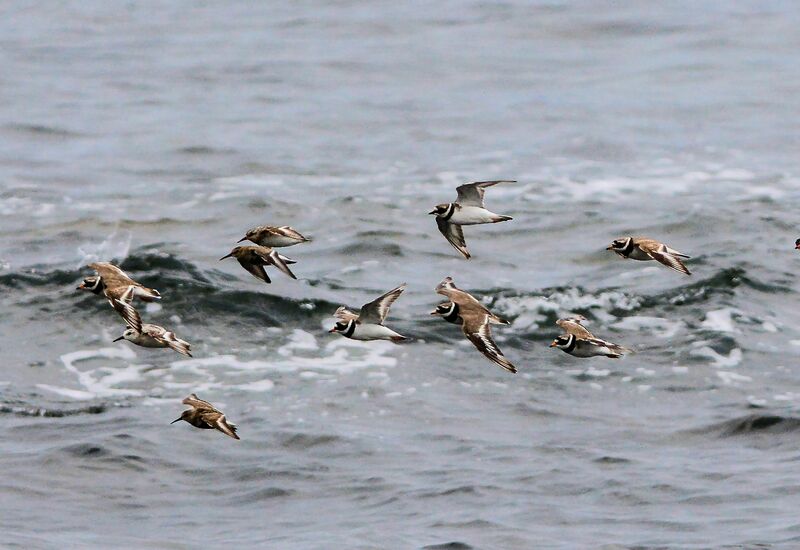 Ringed Plover, Sanderling & Dunlin – MSBO, Kintyre 09 Aug (Eddie Maguire). 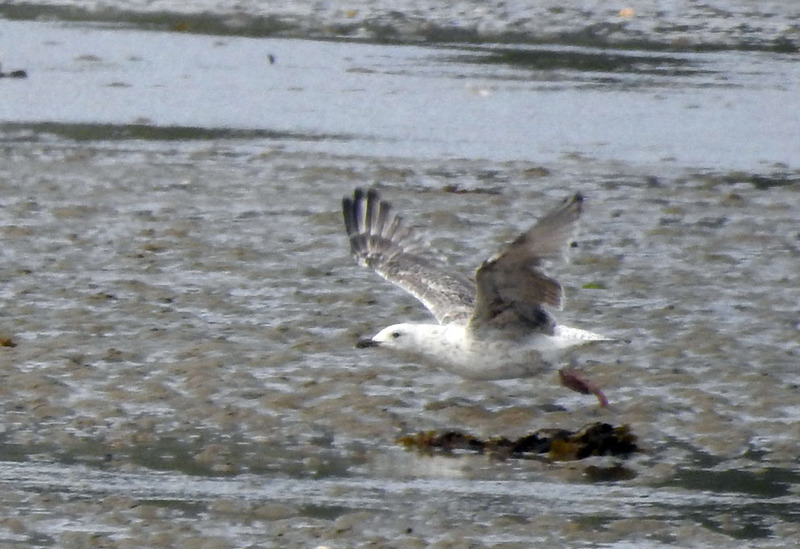 first-summer Caspian Gull – Loch Gilp, Mid-Argyll 08 Aug (Jim Dickson). 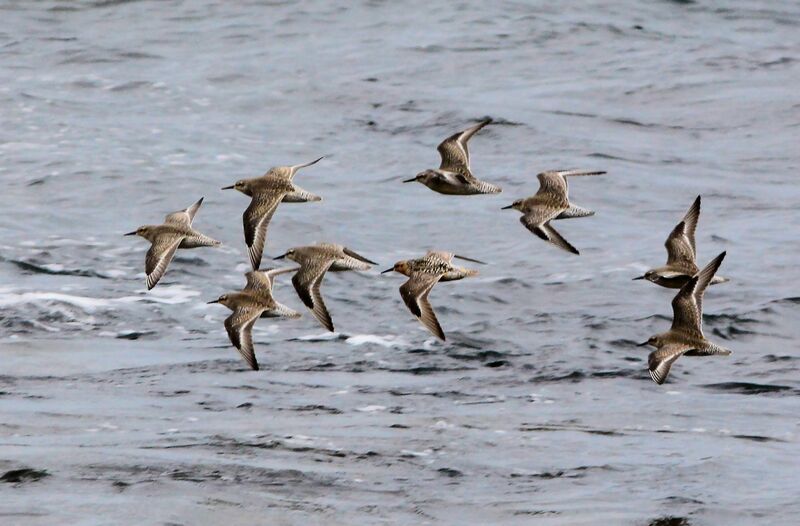 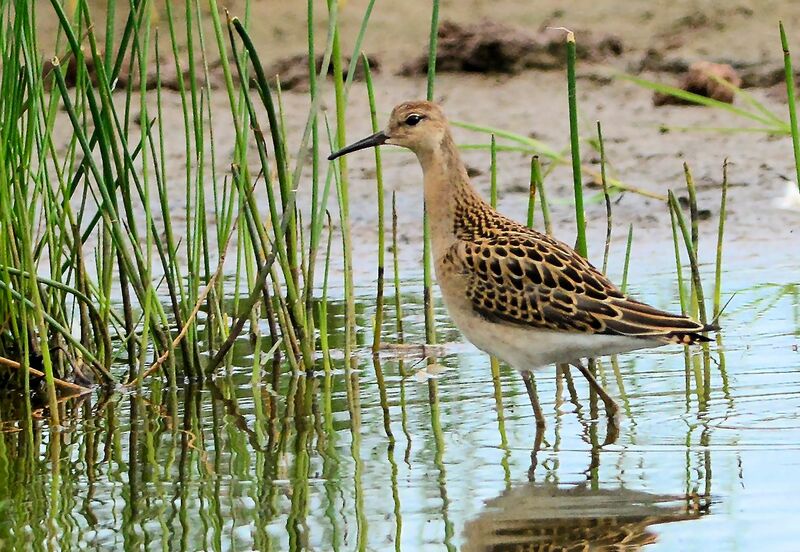 Ruffs - Loch a' Phuill, Tiree 07 Aug (John Bowler). 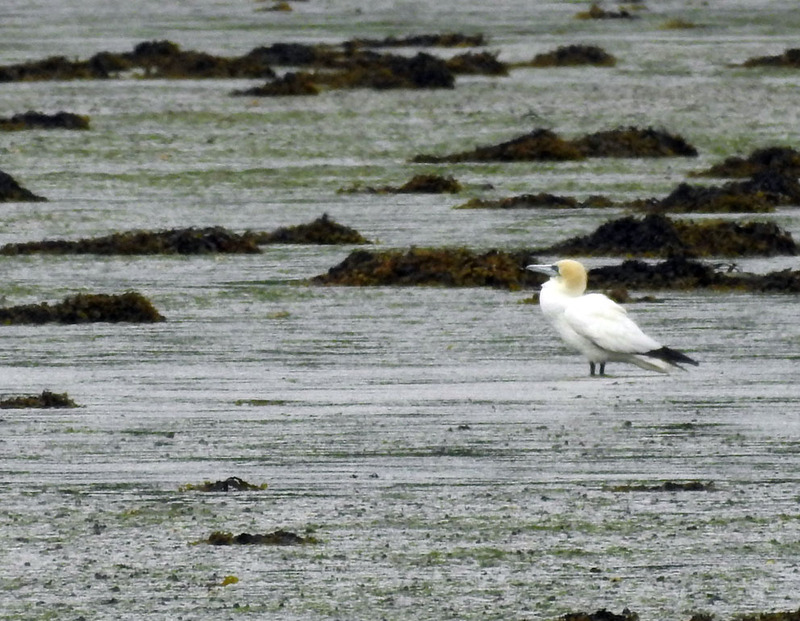 Northern Gannet – Loch Gilp, Mid-Argyll 04 Aug (Jim Dickson).